How much do your customer’s opinions matter? In the age of online marketing, the answer is, quite a lot! As studies like the ones below show, positive reviews on sites such as Yelp and Google can either kick-off, or shut down, a booming business. 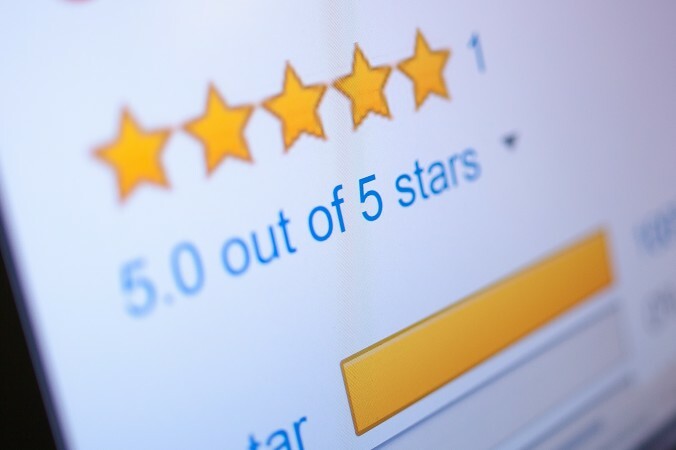 The marketing strategy that pays attention to what people are writing in their online reviews and manages them correctly is way ahead on this game. The ones that don’t are a great example of a disconnect between what customer’s think is important and what business owners and marketing managers often do. Today 92% of consumers read online reviews. And not only do they read them, they trust them. 88% said they trust online reviews as much as personal recommendations (BrightLocal Survey)! The 3 review sites that matter most are Yelp, Google and Facebook. Your business profile on these sites with millions of monthly visitors will rank higher in search than maybe even your website will. When a customer searches for local service providers, the results include local listings and reviews from top review sites. In 2 out of every 3 searches, the business with the most reviews will show up first. What do customers do after seeing positive reviews? Nearly half (48%) visit your website (Score.org). If your contact information is visible and current, you should be on your way to making the sale. Today, customers expect you to address feedback, good or bad. And your public response also shows potential customers that you value your customers. Having more positive online reviews boosts ROI. The majority (80%) of people will not buy from a business with negative reviews. It takes 10 to 12 positive reviews to offset one bad one (Vistion Critical). Determining which services to offer and for how much can be overwhelming. Online reviews serve as your own (free) focus group to help you understand what to keep and what to nix. When your technician does a great job, you’ll get a 5-star review. But, if they were late or unprofessional, you’ll hear about it. Reviews help you take care of issues and reward superstars easily. Great reviews not only improve employee morale. When your company looks good online, more people will want to work for you. Better applicants, better customer service, more jobs sold! Just like brand or price, your online reputation has an impact on whether a customer buys or not. In fact, 86% of consumers are willing to pay more for a service provider with positive reviews (Software Advice).